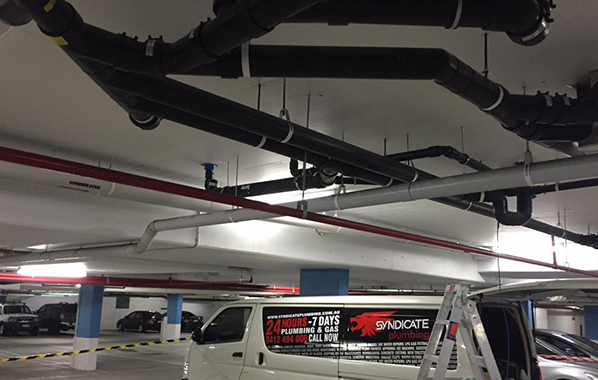 At Syndicate plumbing we are the best commercial plumbers Gold Coast. We focus on a competitive pricing structure which will ensure that you are completely satisfied with the end product, our service and will establish a long term successful working relationship. 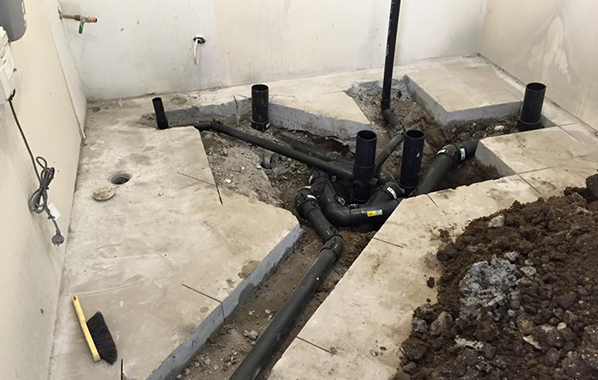 Syndicate plumbing offers a comprehensive plumbing solution for all commercial plumbing needs on the Gold Coast. Our team guarantees to deliver the right solution for your needs and keep within health & safety requirements. Backflow device testing, installation and repairs. We also understand the importance of discretion. 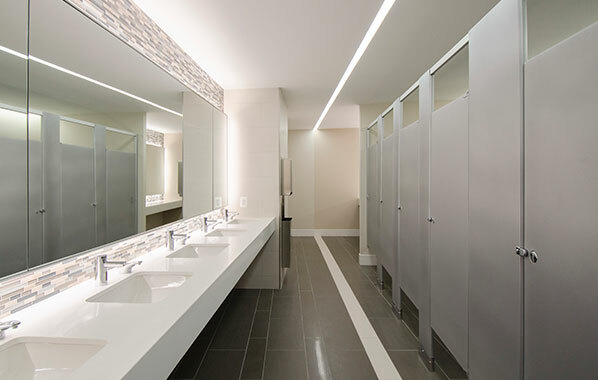 We understand that plumbing problems can have an impact on your business and if you are in the hospitality industry, an impact on your reputation as well. Customer service is the most important part of our job. We will make sure that you are completely satisfied with the results and your reputation remains intact. We comply with all workplace health & safety requirements. We are committed to the safety of our staff, clients and the general public. We complete safety work method statements and risk assessments. Our staff regularly undergo WH&S training. Our experience, efficient job management systems and attention to detail ensures a smooth, stress free service that allows you to get on with business knowing your plumbing is in good hands. We are commercial Plumbers Gold Coast. 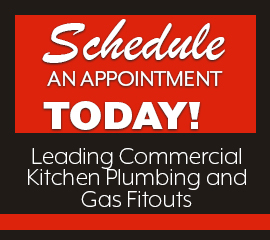 Contact us today to talk to us about your commercial plumbing needs. 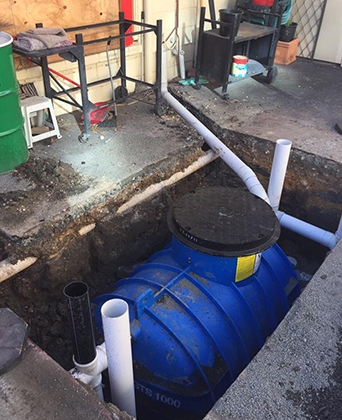 We are Gold Coast Commercial Plumbers. These are essential for any commercial business. A thermostatic mixing value reduces the risk of burns by ensuring the maximum temperature for delivery of hot water in bathrooms is 38 degrees Celsius. We are accredited suppliers, installers and certified thermostatic mixing value experts. Don’t get caught out – chat to our team today with any questions you might have around through Thermostatic mixing values. COMMERICAL PLUMBERS GOLD COAST – WHY WORK WITH US?